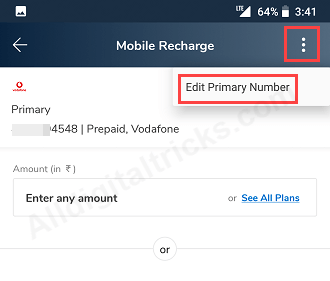 How To Change/update Mobikwik wallet registered (primary) mobile number: Mobikwik is one of the best mobile wallet application (also available via a desktop site and a mobile site). 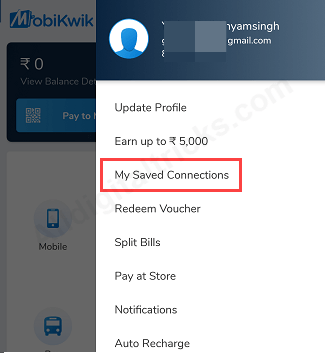 You can add money to Mobikwik wallet and pay at shop, recharge mobile DTH Gas, Pay bills, transfer money to bank account or other wallet users, book bus & hotel, buy movie tickets and more. 2: Swipe left side and open menu/options bar. You can see here “My Saved Connections” option. Tap and open it. 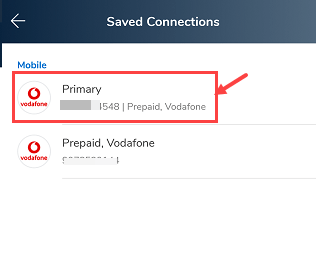 3: In Saved Connections, you can see your Primary Number. To change just tap on it. 4: Next screen tap on three dot on right side top screen. You can see “Edit Primary Number” option, tap on it. 5: Now enter your new mobile number. 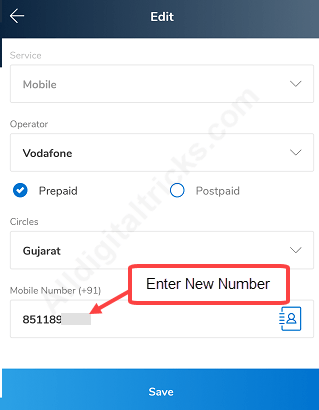 Select your operator, circle and type 10-digit new number & tap on save. 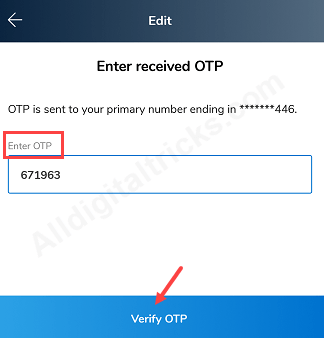 6: In last step, you will receive One Time Password (OTP) on your new mobile number, enter this OTP and tap on Verify OTP. Done! your mobile number is changed. You will receive confirmation SMS on old number. 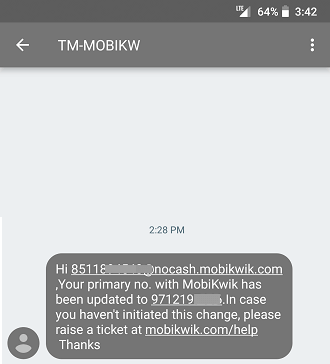 So this is how you can change or update Mobikwik wallet registered (primary) mobile number.